Pick a word, just one that describes what you do…be first and own it! What’s your SuperPower? Strive for different and arouse emotions! Follow these 10 rules and watch your business boom…BOOYAH!!! There is a really good story in the book Influence by Robert Cialdini that I really like about a waiter who, whenever waiting on a big table always tells the 1st person who is ready to order that whatever they picked “wasn’t quite as good tonight as usual”, then suggest 2 other things that are slightly cheaper. By doing this, others at the table feel like he is extremely trustworthy and by doing this he has also established himself as an authority…at this point, he can then suggest a high priced wine and dessert and they will feel he isn’t trying to swindle them. When people see a salesperson coming, they run! When they see a trusted adviser they embrace them. Earn trust – before people buy products or services, they buy trust. Strive to find some common ground. Demonstrate you understand your customers pains, problems, and concerns before you ever try to sell them anything. Listen, listen, listen (if you are as bad at it as me sometimes, try this)! Don’t be afraid of losing the sale…be afraid of attracting a customer you don’t have any business supporting…when it all goes sideways, you won’t be able to recover. Under Promise and Over Deliver…especially in the beginning. That foundation of trust is crucial and is extremely easy to build upon once it’s there, but without it, you are building a relationship on quicksand. In Selling, Step 1, I stated that most importantly of all is qualifying the customer. You can’t and shouldn’t be trying to sell something to someone with no desire or means. Once you are past that step, what are the best ways to get in front of customers to sell, well, I’d argue it is in finding others that are more than happy to sell for you. It is much harder to turn down a request from a friend than a salesperson (examples: MCI friends and family, Tupperware, Rodan & Fields). Why were all of these successful…because no stranger was coming knocking on your door asking you to buy, you were being approached by someone you already trusted. How much more can you sell if everything doesn’t have to go through you first…multiplying yourself by bringing others onto your side to help you is how you get your sales to grow exponentially. If everything has to go through you, you are severely limited. Give people that want to help you an easy way to do this…give them business cards, discount offers they can pass to friends, or give them a discount for helping you find other customers. Social Media is phenomenal for this…discount codes on Instagram and Facebook abound and giving someone good content to share also translates extremely well to LinkedIn and Twitter. Go old school with this “Selling to Vito” technique. Find six people in a company that you feel would be the best influencers for what you are selling. Write a letter to each with a cc to the other five on top. When they receive the letter, they will talk to the other five to make sure all are on the same page… someone will get assigned to you. This gets all six talking about you. Any of these steps should help, but just about anything is better than cold calling. At the end of the day, you are just trying to multiply yourself… can you create content others will gladly spread for you? Who can you enlist to sell for you gladly: friends, family, coworkers, distributors, reps, customers, partners, and maybe even non-direct competitors. If I am really happy with someone’s service or product I am more than happy to extol their virtues for them…there is a reason there is a YELP and Google Reviews and why people post pictures of their favorite restaurants, food, clothes etc. on Instagram and Facebook…people like to help those with whom they’d like to be associated and they also like to feel like they are in the know. Make it easier for them to help you spread the word. 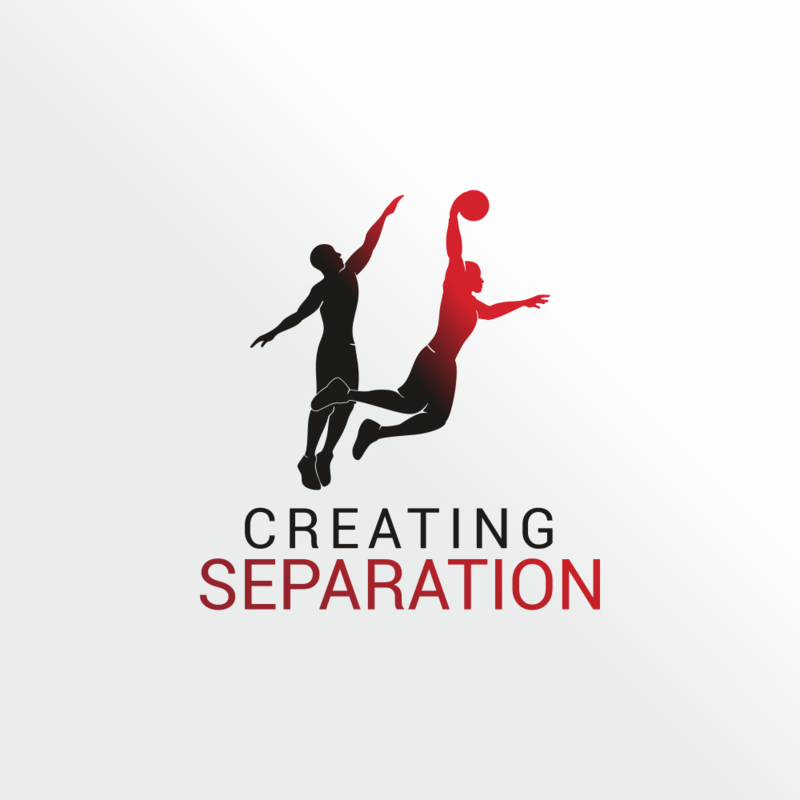 That’s the way you create separation from your competition! You really have to make your customers feel like you are listening to their cares and desires. There is no quicker way to turn someone off than to blast them with content in which they have zero interest. If you want them to take an interest in you, you have to be relevant. Personally, I enjoy simple email content that points me easily to something I have intense interest in, but there is no quicker way for me to hit that “Unsubscribe”, “Mute”, “Cancel”, or “Unfollow” button than to spam me with trash that I could care less about or even worse waste my time on the phone or in person. In many cases you are selling more than one product and in to more than one market. Make sure that your newsletters, emailers, etc. all give your customers an option as to what content they want and what they don’t and make sure you comply with that request. That doesn’t mean you can’t make suggestions or add links here and there to something that you think they might also like (associative sell), but keep it rational if you want to keep them as a customer. Just because someone was kind enough to share their email address with you, follow your social media feed, pick up the phone, or give you an in person meeting doesn’t mean they are giving you the right to waste their time or bombard them with irrelevant junk. Your customers put their trust in you, so before you ever hit that send button, ask yourself “Am I being relevant to those I am about to blast?” If you aren’t 100% sure, think twice.